Eco-friendly. Timely. Geeky. Potatoey. 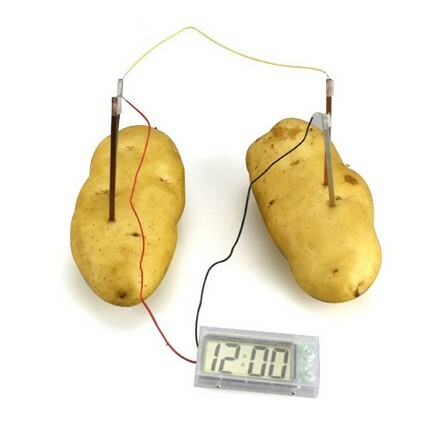 You can’t get much better than this sustainable, potato-powered clock. Perfect as a stocking stuffer this Christmas. 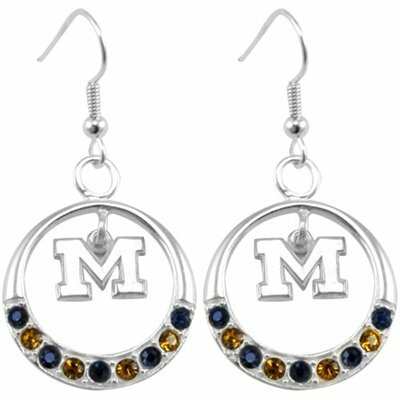 College football season is upon us, and gift ideas for the Michigan Wolverines fan abound. 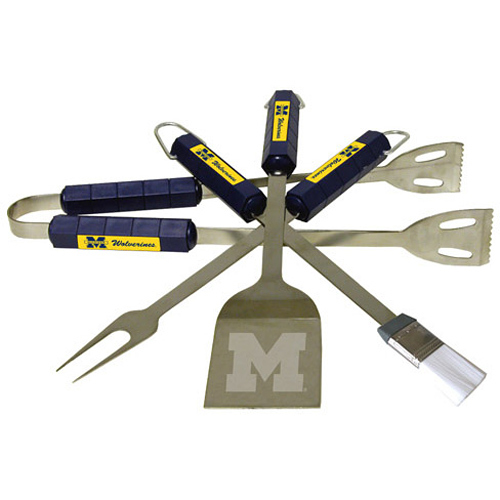 A true Wolverine fan will love these gift ideas any time – in season and out of season! Nerds unite! Then calculate the time for me, because I need a calculator to figure most of these equations. 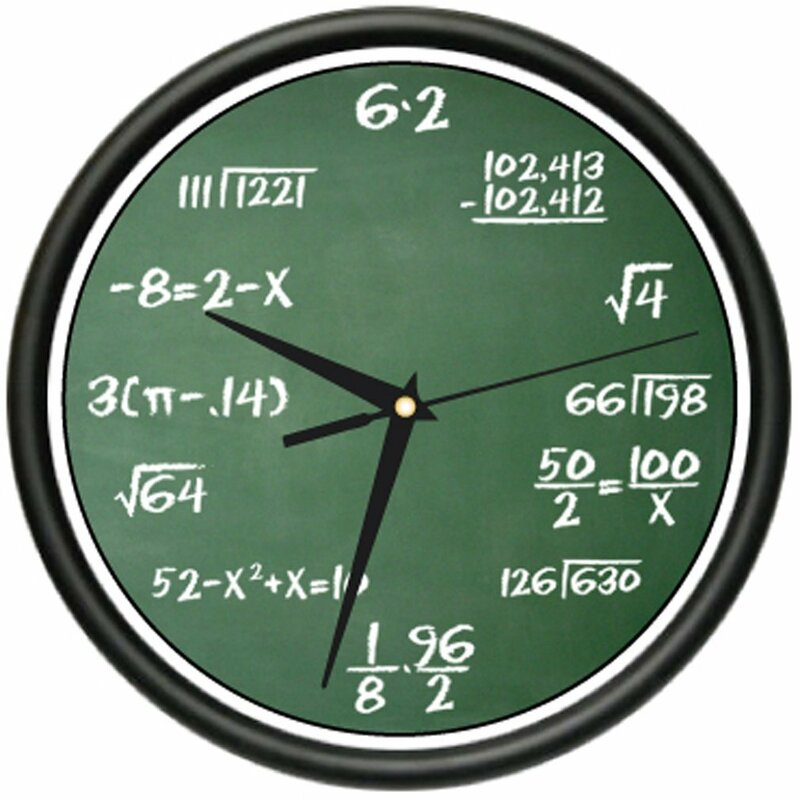 Your math geek friend will love it! What kind of personalized gift can you get when a birthday or holiday is just a week or two away? If you’re looking for a gift in the vein of Man Cave wall decor, maybe for a golfer or someone who spends plenty of quality time in the garage, or maybe for someone who loves to hunt, we have the personalized clock for you. 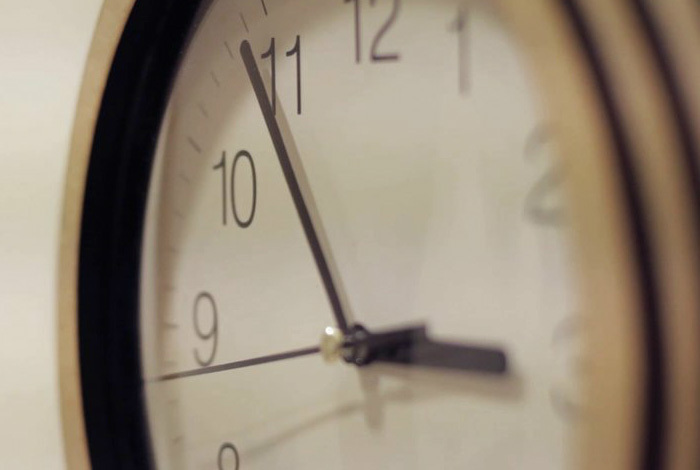 These custom clocks are made in the USA and personalized with the name of your choice, then shipped out within 2-5 business days of your order. Custom lettering heads this round man cave wall decor timepiece. With image of an overflowing beer stein and a real working clock, affordably priced at $29.95, this Man Cave Clock is the real deal. This was our #1 bestselling Christmas gift item for the 2011 holiday season. Cool retro style, great price, classic lines, simple and vintage colors and stripes make this garage clock an unbeatable gift idea. Made from furniture grade MDF wood and ready to hang, this personalized golf clock is designed to look like a golf ball, complete with dimples. This golf pub sign and clock features your name personalized across the top and reads, “Time spent golfing is not deducted from one’s lifespan.” Golfer silhouette and green provide embellishment. Perfect for the hunting lodge (or the more financially accessible garage), the Hunter’s Retreat Clock has the clock face in the center of the crosshairs and is personalized with the name of your choice. 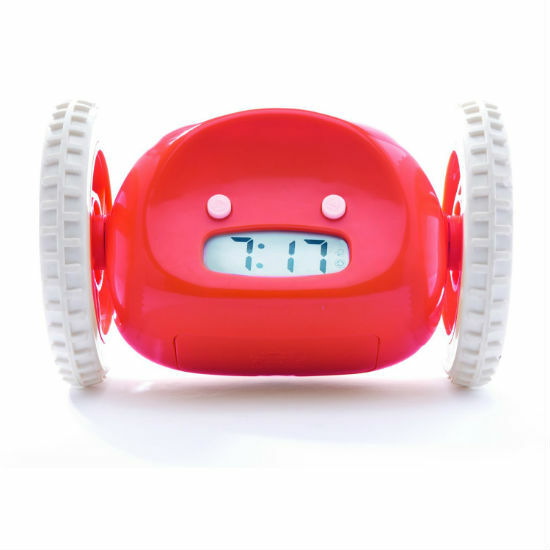 Check out more personalized clocks!